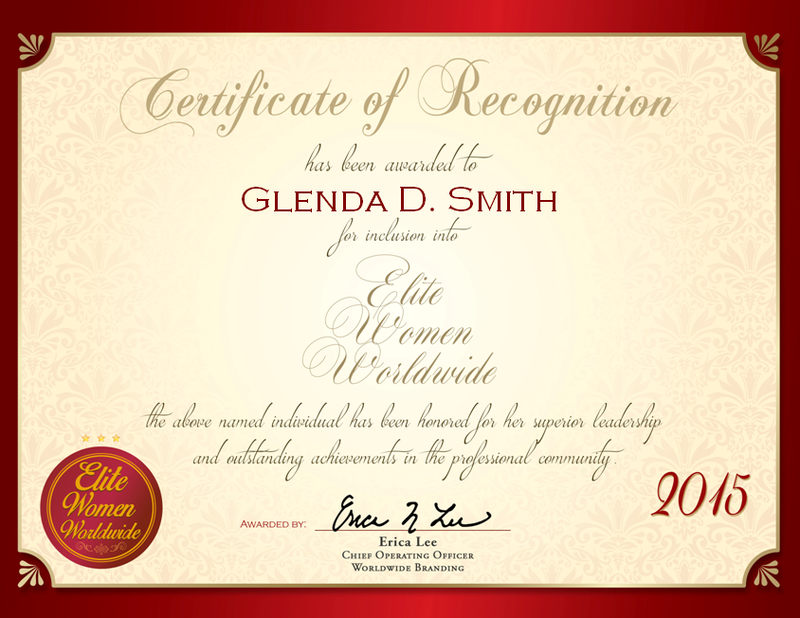 Mount Laurel, NJ, October 29, 2015, Glenda Smith, Community Activist, has been recognized by Elite Women Worldwide, for dedication, achievement and leadership in quality assurance and technical engineering. For more than three and a half decades, Ms. Smith has excelled in her role as a community activist, specializing in telecommunications and disabilities advocacy services. 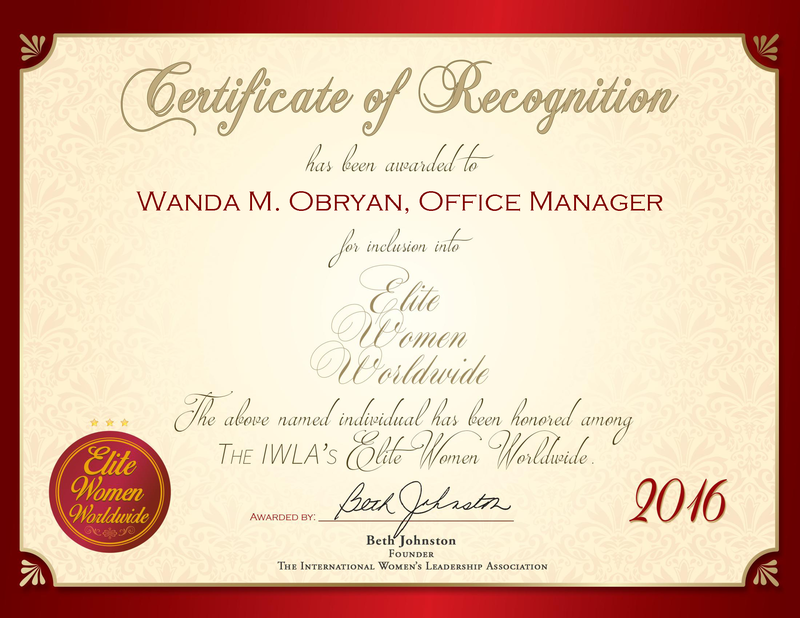 The highlight of her career thus far was receiving a special recognition that was presented to her at the Women of Color STEM Conference on October 29, 2010, in Dallas, Texas. 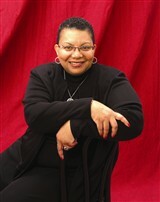 An amazing example of skill in her field, Ms. Smith excels due to a combination of her or industry experiences as a middle school science teacher, and with Verizon, and her educational background, which includes a bachelor’s degree in biology and chemistry from Lincoln University. Throughout her notable career, she has won a variety of awards, including the Employee of the Year Award through Careers & the disABLED Magazine. During her spare time, she volunteers with local charitable organizations. In the near future, Ms. Smith aspires to operate a local nonprofit organization dedicated to the improvement of child and elder care.